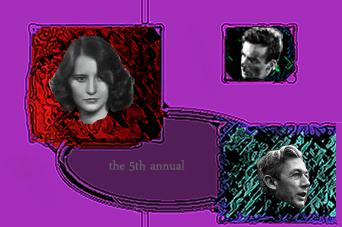 Welcome to the fifth annual Forizzscars — inventive, I know — and if you’re reading this then in a few minutes you’ll have read the definitive nominees of 2010. If you’ve yet to see any of the picks, well, get on that, because you know, it’s the definitive list. For all intensive purposes these lineups are based around US release date/Oscar eligibility. Well I hope you enjoyed that as much as I did not compiling it all. If you’re up for it, post your own lineups in the comments section because I just love these personal award things and am curious as to what those who read this blog love. This entry was posted in Awards Talk, Film Talk (Lists and Discussion), Personal Awards!.